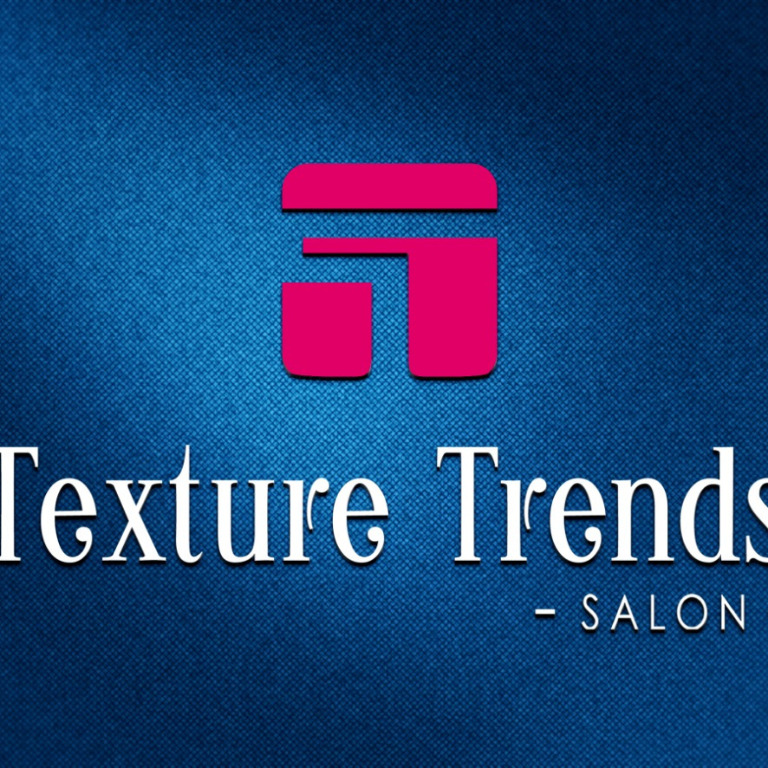 Warmly welcoming all customers for an experience which takes them on a high in terms of beauty and grooming services.Texture Trends Salon in Indiranagar is a hygienic, relaxed and comfortable salon that brings a plethora of services performed by professionals for the contemporary people. The experts' skills combined with a wide range of assorted products ensure that the customers leave totally satisfied. It is their endeavor to serve with excellence and strive hard to achieve that.